The Fung Academy supports Fung Group companies and their key stakeholders to build competitive advantage through sustainability and the use of data. With massive changes in global markets, supply chains need to upgrade to stay relevant. Our goal is to help Fung Group companies and suppliers build the capabilities they need to navigate the digital economy, and operate sustainable, future-ready businesses. To achieve this, we create tools, models and applications which help suppliers and our own companies build capabilities and improve operations through digitization and the better use of data. Secondly, we actively research and experiment with new technologies in order to understand how they can improve efficiency, visibility and sustainability within the supply chain. Innovations that succeed in pilot or proof of concept stage are scaled into our business, creating sustainable, competitive advantage for our supply chains. We help companies develop by helping them understand their operations through the lens of data and technology, and thereby enabling them to create sustainable, competitive advantage that is fit for future markets. We have led the Fung Group’s participation in Business for Social Responsibility’s HERproject (Health Enables Return). 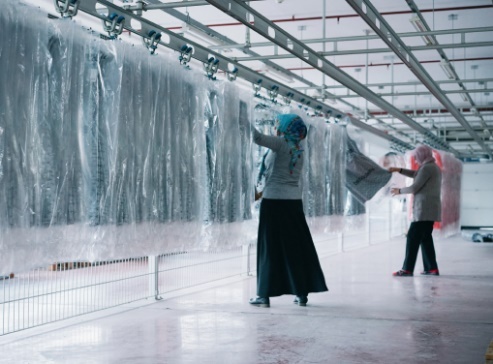 Reaching over 180,000 workers, our program promotes worker well-being in 85 factories in the Li & Fung supplier network, in Bangladesh, Vietnam, Cambodia and India. Through networks of peer educators in each factory, workers learn key aspects of personal health, nutrition, and hygiene. Workers gain knowledge crucial to a higher quality of life, while factories benefit from increased productivity and worker loyalty. We produce short, lively, animated videos in collaboration with the Li & Fung Vendor Compliance & Sustainability team. 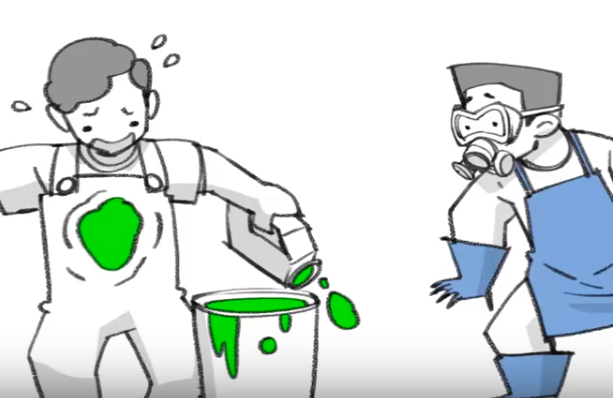 The videos aim to educate factory workers and managers about key health, safety, sustainability and management topics that are critical to their operational excellence. Topics include Fire Safety, Chemical Safety, Electrical Safety, Manufacturing Excellence, Good Governance, Working Hours Management, and Underage Labor Prevention, and all videos are available digitally for free, and in 14 languages. 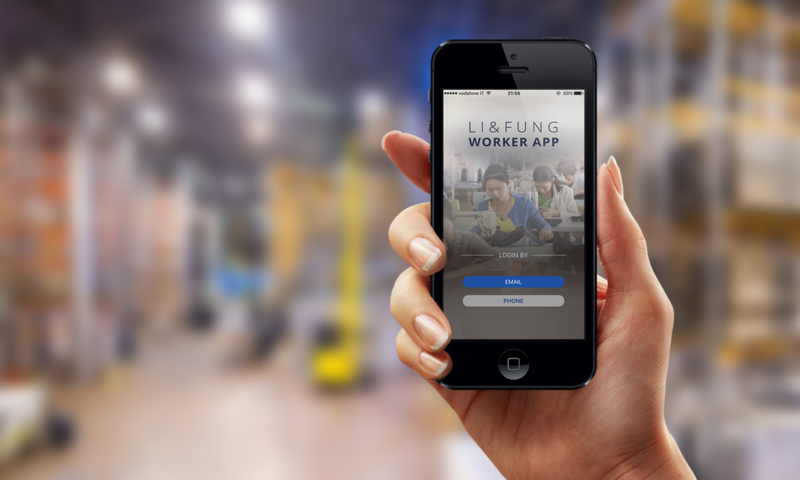 Working with the Li & Fung Vendor Compliance and Sustainability Team, we have launched the Workers’ App which aims to enable factories to educate and engage their workers more effectively by using the smartphone. 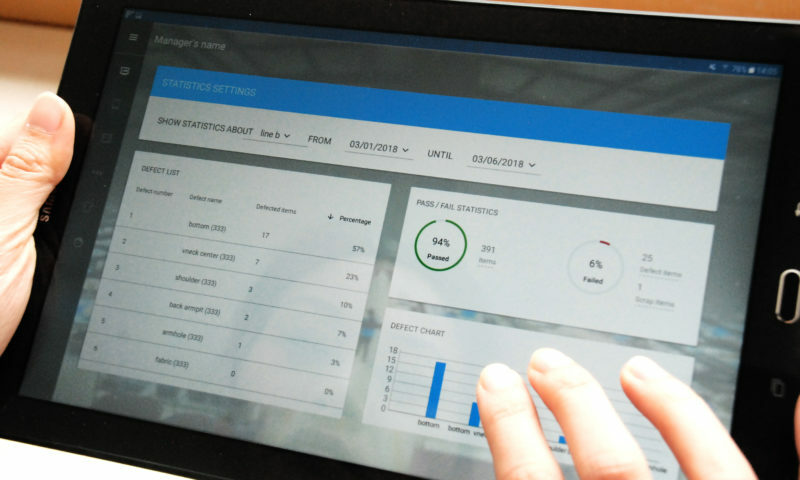 The Workers’ App contains content that is valuable and tailored to factory workers’ well-being and personal development, as well as factory safety and productivity. In addition, the app can be used as a survey and announcement tool, and in the near future, for e-learning. The App is currently available in Vietnamese, and plans are for versioning for India, Indonesia, Cambodia and Bangladesh versions. The App is a free tool available to suppliers to help them become more effective at managing their workforces. Competitive Intelligence (CI) is a capability currently being developed within Supply Chain Futures. 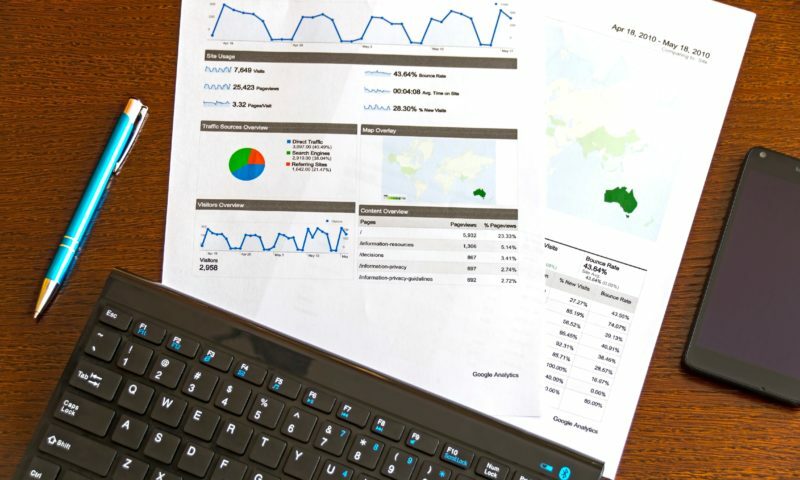 Employing best-in-class analytical techniques and technology, the CI team provides Group companies with data-driven, actionable insights, which highlight opportunities for business development, new revenue generation, and/or new business models. In the first nine months of the pilot, CI has various business units within the Group by providing customer insights, help on costing and supply chain analysis, market segmentation, and articulation of business value.